After early morning proceed to railway station for your onward journey to Araku Enjoy the train journey passing through 40 tunnels, bridges and wonderful landscapes. Upon arrival at ARUKU you would be received by our driver and proceed further by Car. Visit Aruku local site seeing Araku tribal museum, Araku gardens and Chaparai . 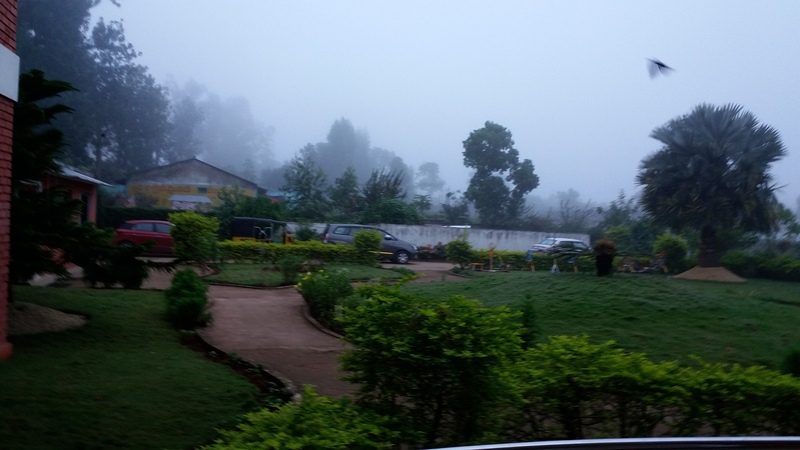 Overnight stay at Araku valley. We assure to provide best services.